Structures come in many forms, both natural and manufactured. Our own skeletons are structures as are trees and plants. 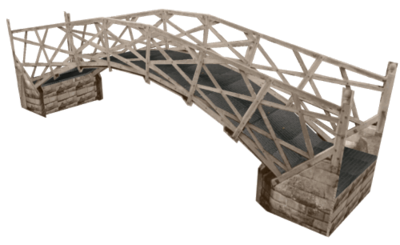 Manufactured structures, including, bridges, cars, buildings and furniture are all around us in the made world. Structural Engineers must ensure their designs are safe: they use their knowledge of construction, materials, physics and mathematics, for example, to ensure structures not only withstand stationary or Static Loads but also any moving or Dynamic Loads they subjected to. A database of different types of structures which can be added to by users of DT Online. Structures are categorised as: Bridges, Containers, Buildings, Natural Forms, Frame, Vehicles,Towers, Furniture, Fairground Rides, Enclosures, Dams or Barrages and can be searched for using threse filters. Each database entry should include a title and photo plus, where possible, additional photos and/or brief descriptions - e.g. of construction details and materials used. This page was last modified on 1 March 2017, at 11:28.